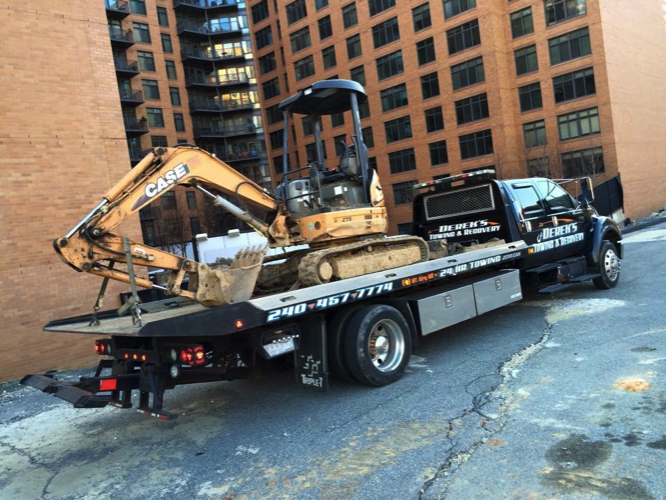 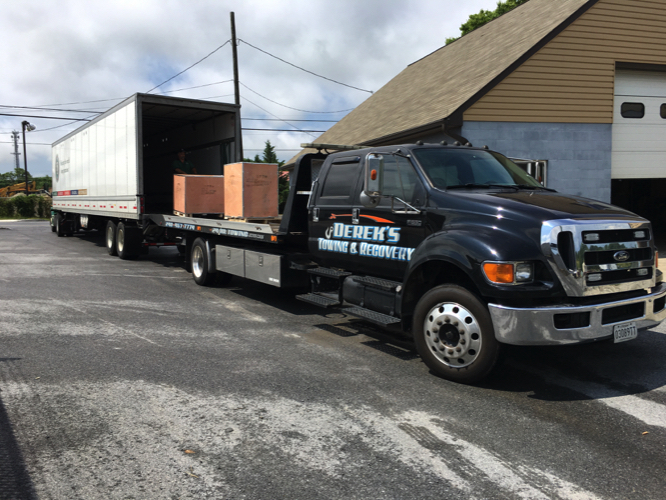 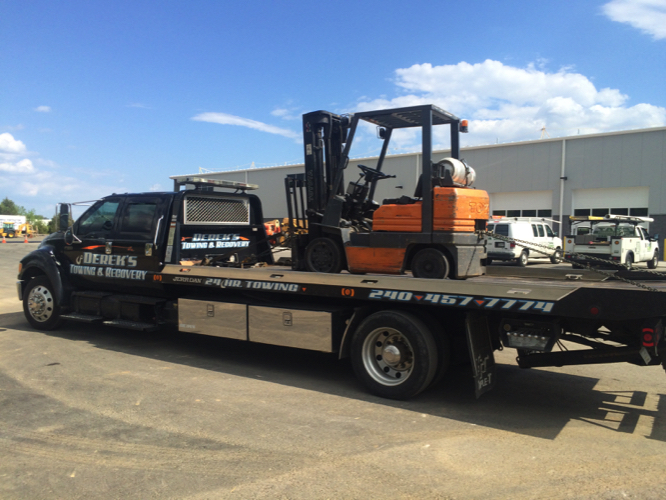 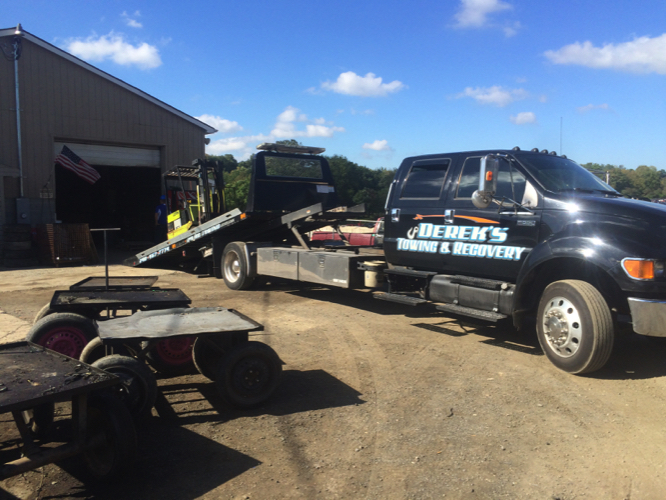 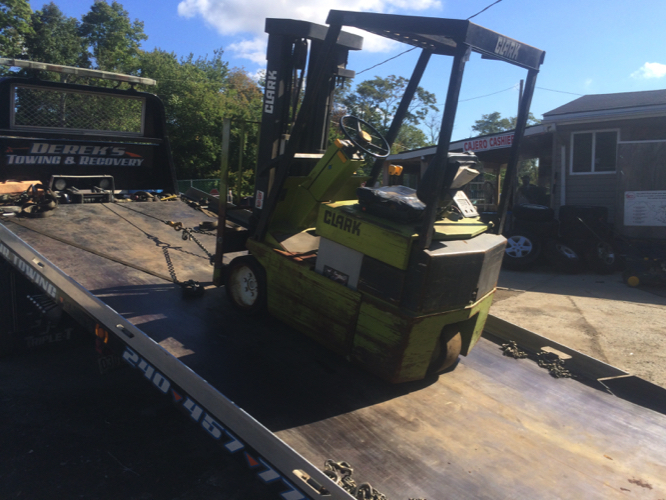 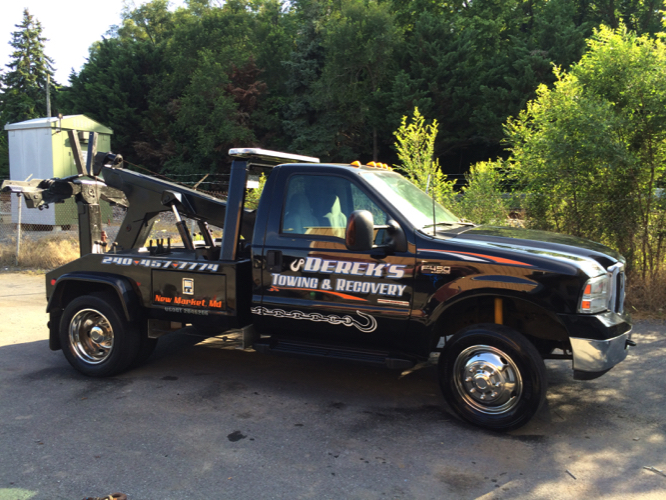 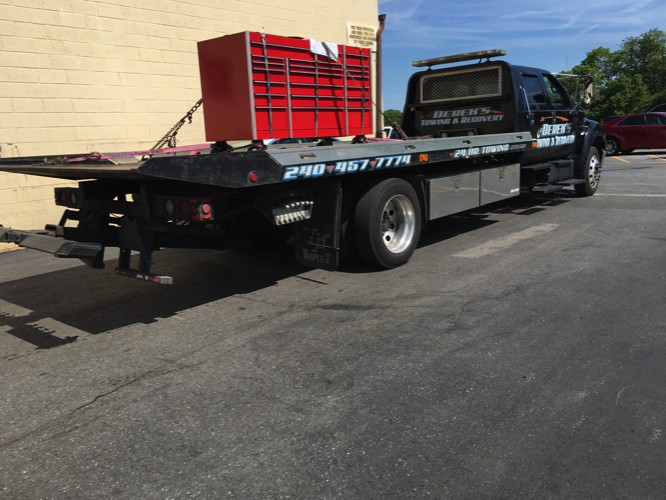 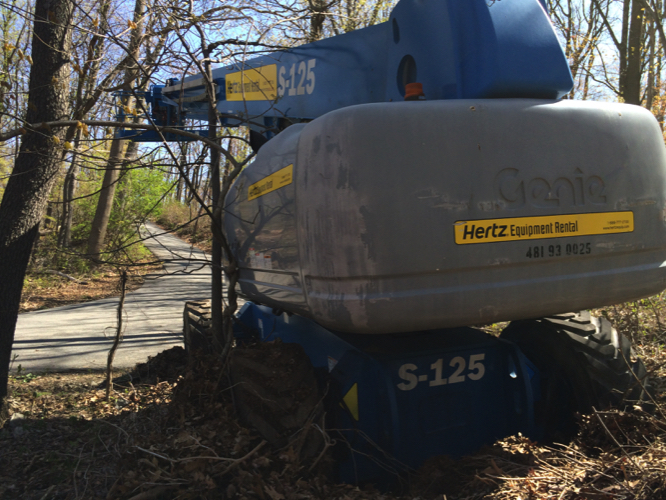 At Derek’s Towing, we offer quality towing and recovery services as well as professional equipment hauling for all types of equipment and machinery. 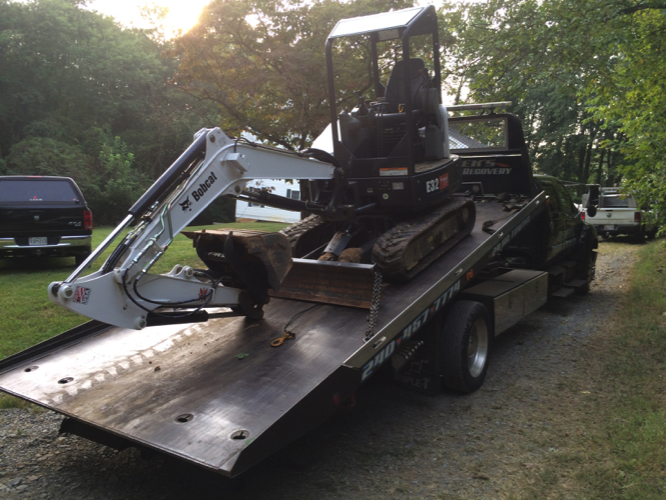 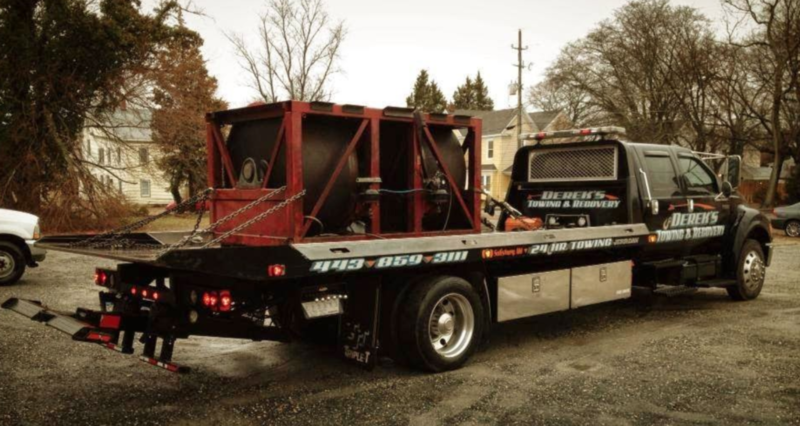 If you have a piece of equipment that you need hauled to a job site, back from a project you just finished, or to a buyers location, rely on Derek’s Towing for professional and affordable equipment hauling services. 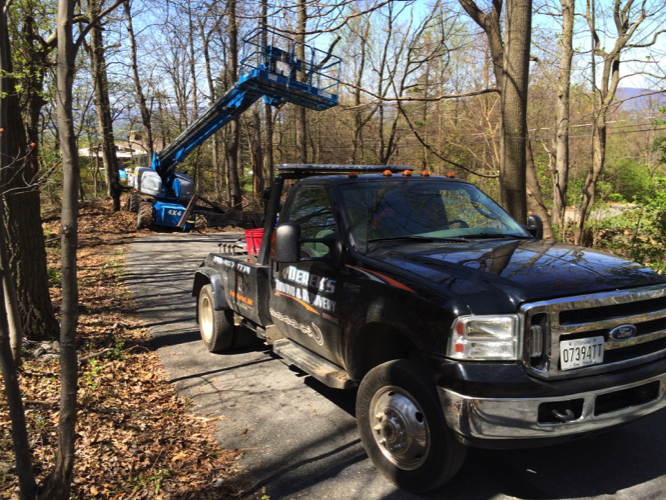 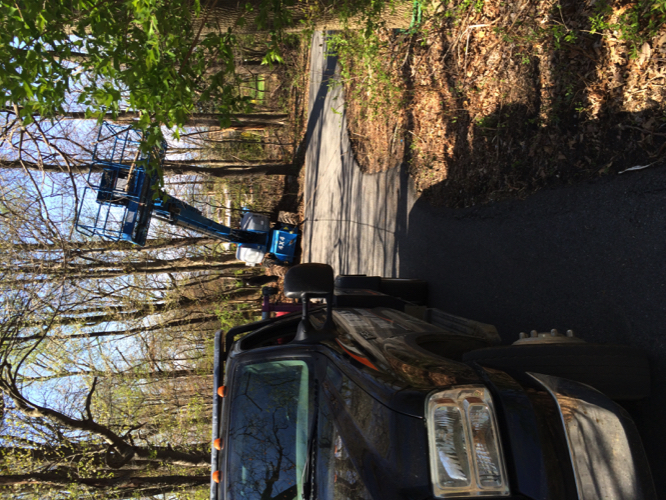 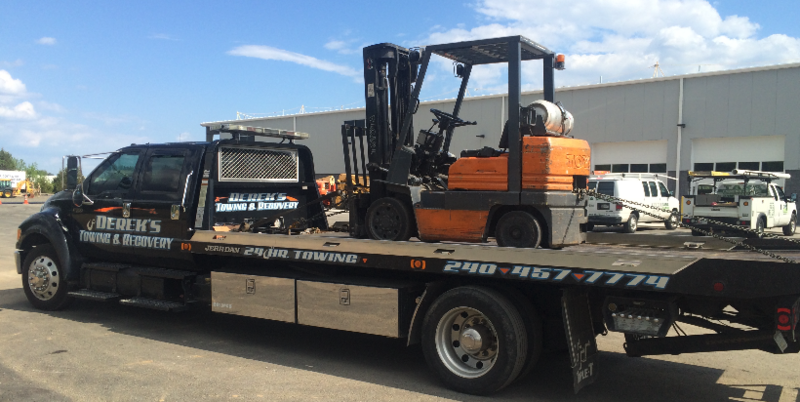 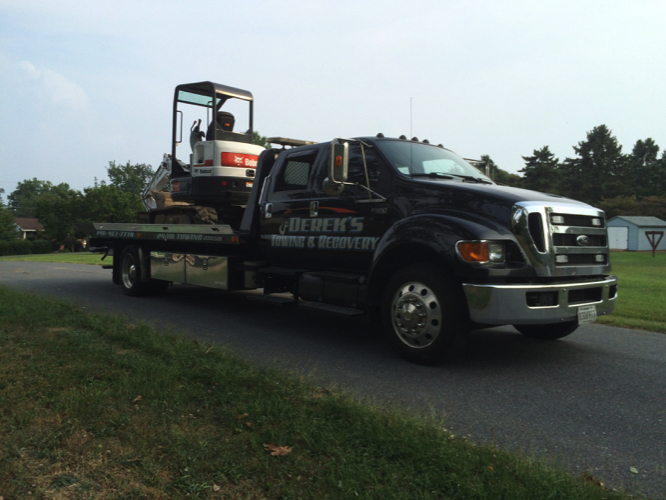 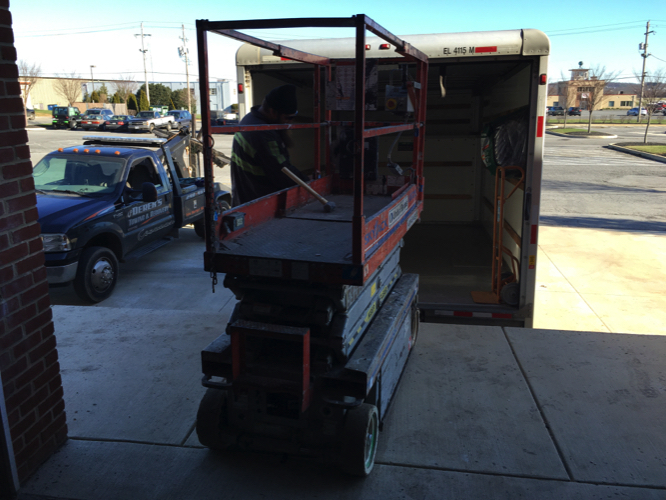 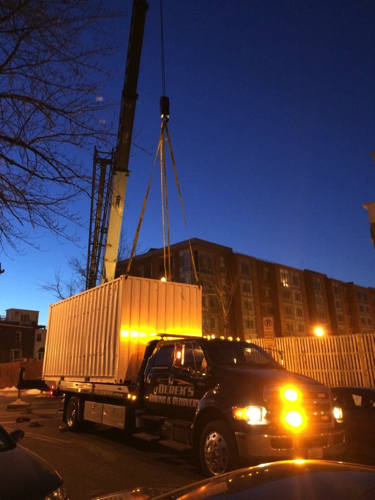 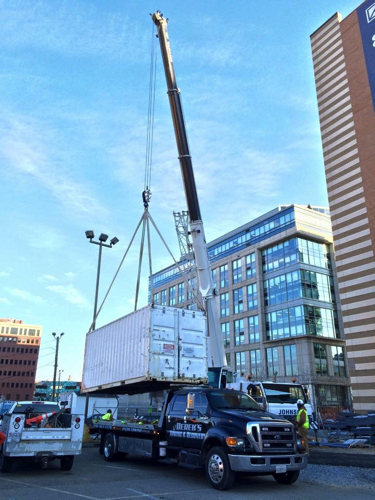 We also provide hauling for many other types of equipment, large and small, contact us at 240-457-7774.